R2’s longevity is reason enough to brag. How many other “immortal” robots make it 70 years? So I mentioned R2 up there in the intro, but it’s worth diving into his situation a little further. R2 first appears, chronologically, in Episode I aboard the Naboo ship, saving the day by repairing the damage while under fire. 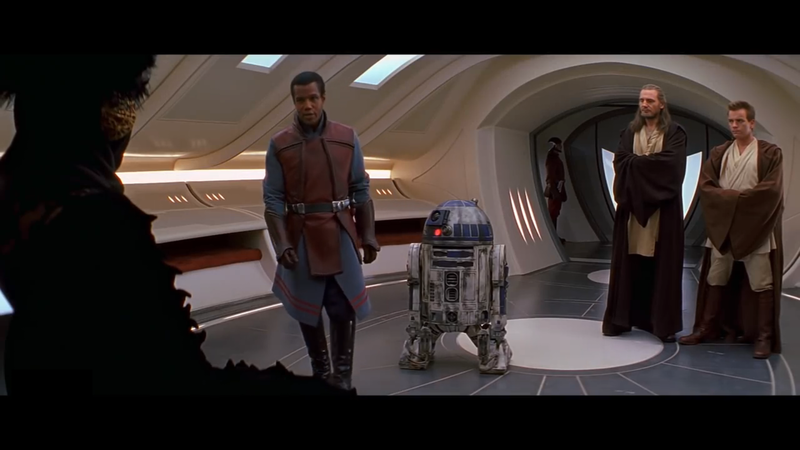 R2 then accompanies Anakin throughout the Clone Wars, and is with Obi-Wan when Luke and Leia are born. That’s already over 13 years of service, but he then lives on Alderaan, watching over young Leia for 19 years until he winds up back on Tattooine at the start of Episode IV. Then there’s another 4 between IV and VI, and 30 years leading up to the latest movie. R2D2 has been a loyal servant of the Skywalker family for 66 years, surviving the memory wipes that C-3PO and other droids were subjected to. 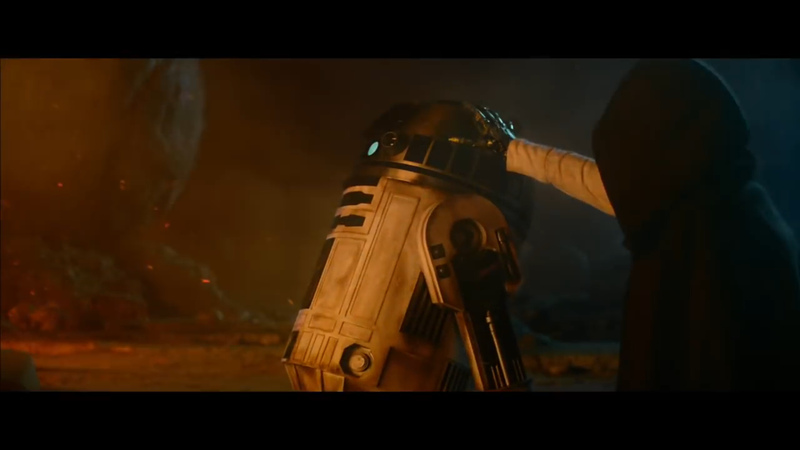 R2 helped to destroy the Death Star; was present at Geonosis in the opening battles of the Clone Wars; saw the demise of the Jedi Order and with it, the old Republic; and now, the rise of the First Order and the rekindling of conflict between the light and dark sides of the Force. Without getting into any spoilers for the new movie (how have you not seen it by now? ), his dedication remains intact even now, coming through in the way he often does. Not bad for someone that’s limited to communicating with only beeps and boops. Back during the prequels, George Lucas would occasionally joke that the story of Star Wars was actually the story of R2 and C-3PO. At this point, it’s almost the truth–this bumbling duo have been there for every major event in recent galactic history. The Doctor’s had very few nonhuman companions, but by far the most notable is K-9, a little robot dog who turned out to be so popular that he’s been featured on 3 different spinoffs. As his name suggests, K-9 is every bit as loyal as man’s best friend, plus he’s got all kinds of laser blasters and hover jets and other neat tricks that Fido can never do. 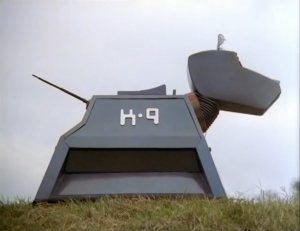 As a memorable bit from the classic series, K-9 made a return alongside Sarah Jane (to whom one copy of him was given back in the early 80’s) in the revival era with “School Reunion,” which is one of the best examples of why K-9 is such a loyal companion. Having been out of commission for years, the Doctor reboots him and gets him up and running. Within that very same episode, K-9 ends up sacrificing himself to stop the enemies–even after not having seen the Doctor for 25 years. Of course, the Doctor’s not one to just let friends sacrifice themselves if there’s anything he can do to stop it, so yet another K-9 is built, complete with the old one’s memories, and shows up several times thereafter in The Sarah Jane Adventures. Still, it’s quite a testament to K-9’s devotion. 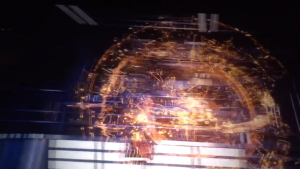 Being incorporeal, he’s hard to get screenshots of. JARVIS is the first to confront the newly created Ultron, which has quickly decided that the only way to accomplish its primary objective is to destroy the world. JARVIS, being a not-insane AI, is totally against this, and ends up being partially destroyed while he tries to get Tony’s attention. 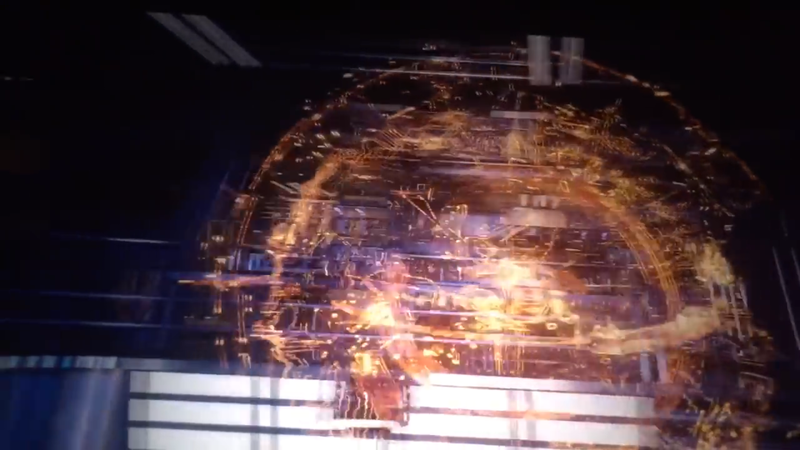 Of course, this leads to him coming back, sort-of, in the form of The Vision, but it’s not exactly the same thing. Hopefully JARVIS’s replacement in Civil War will carry on the tradition. You know you can trust him because smiley faces are never used sarcastically. If you haven’t seen Moon, stop here and watch it immediately. It is a fantastic sci-fi movie and reading anything about it before you’ve seen it will ruin a lot of the enjoyment. Moon is such a tightly confined film that there’s only one human actor on screen for almost the entire runtime, but he’s not the only character. 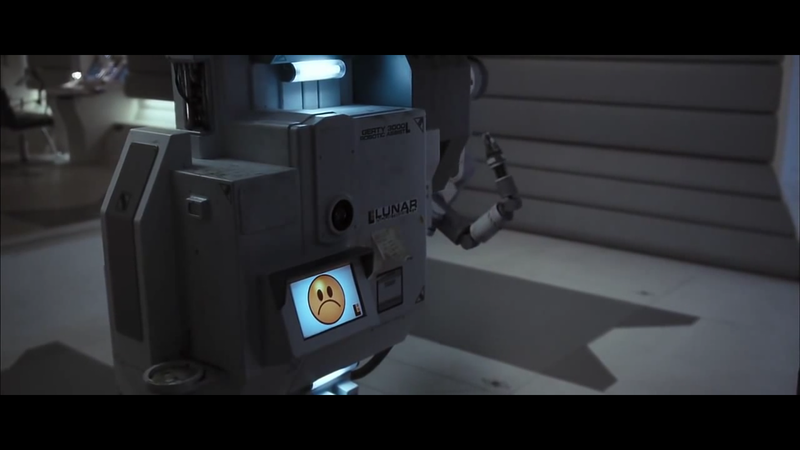 Sam is kept company by the robotic servant provided to him, GERTY, whose one and only goal is to help Sam any way he can. The movie doesn’t go out of its way to set up GERTY as a potential threat, but any genre savvy fan is going to keep their eye on the AI in that situation. A lot of GERTY’s tasks and responsibilities echo those of HAL in particular, and it’s easy to draw parallels as you’re watching. However, when the company Sam works for turns on him, GERTY is never any less helpful, and indeed, GERTY ends up effectively sacrificing itself to help Sam get home and spread the truth about the company to the world. Bet the suits back home were wishing they hadn’t made GERTY so trustworthy, eh? That’s all for this week. Any other devoted AI companions who deserve a spot on the list? You can let me know in the comments, or on Twitter @RetroPhaseShift. Sorry for the break in the schedule recently; got sick right after new year’s and am only just now starting to feel better. Everything’s kinda delayed as a result. good call on gerty, i had forgotten about that. my pick would have to be tars from interstellar!